After last year and camping with the children for the first time, we well and truly caught the camping bug. Obviously we all learn from our first experience and we knew that, for our next camping trip, there would be certain essentials we needed to make our stay more comfortable! 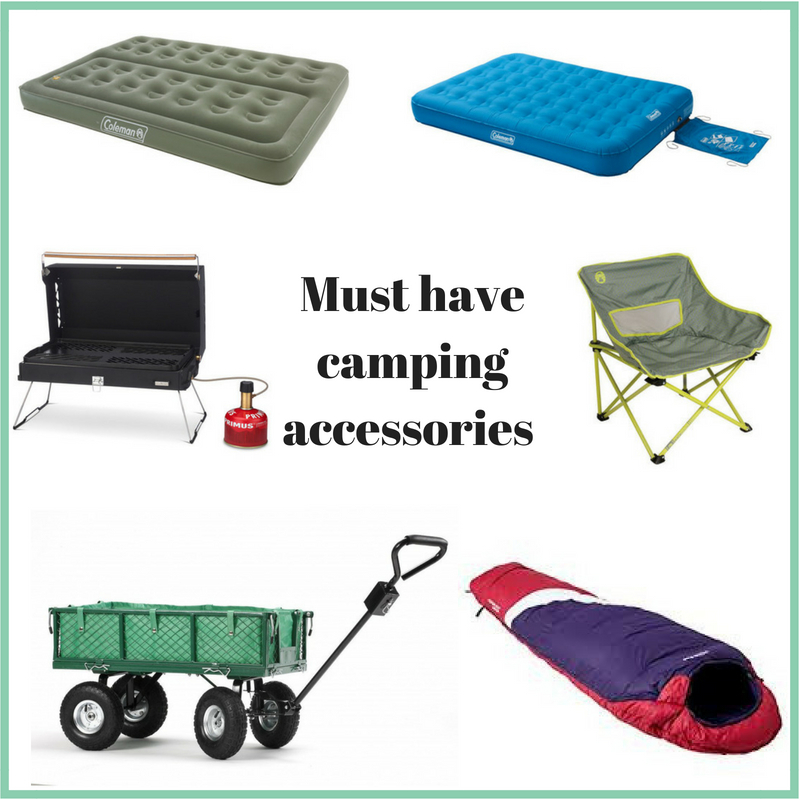 I have put together a list of the must have camping accessories, as we learned the hard way! 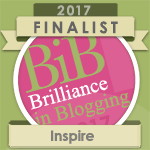 Last year, having pumped up our air beds and gone to sleep, all five of us woke up on the hard floor, with our air beds completely deflated!! 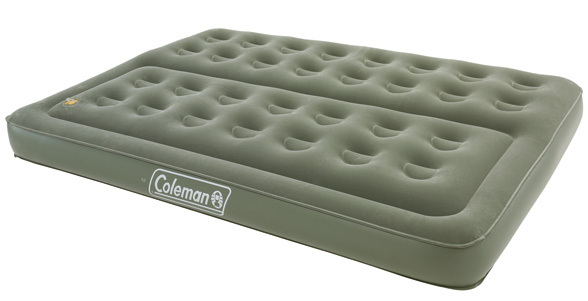 This time we knew that we needed reliable, good quality air beds which is why we chose the Coleman Extra Durable Airbed which is proven to be 47% more puncture resistant, 25% stronger and up to 42% lighter than regular airbeds. With an attached Wrap ‘N’ Roll carry bag, packing the bed away is simple and a real godsend! Inflation and deflation is simple thanks to the Coleman Airtight system with easy-to-use Double Lock valves that lock in air two ways for a leak-free performance. As far as airbeds go, it is SO comfortable! We also chose the Maxi Comfort Bed which is more generously proportioned specifically for taller campers, perfect for adults who are sick of their feet hanging off the end of the airbed!! The coil structure within this airbed gives firm support and enhanced comfort for a more relaxing sleep. 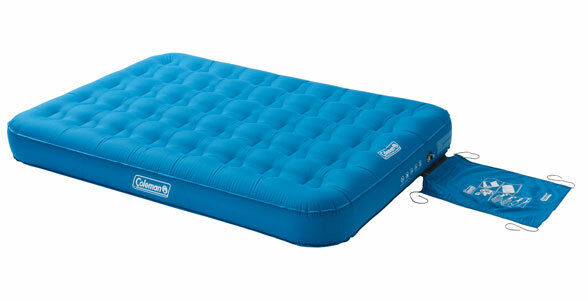 Uniquely providing individual comfort for each user, this clever double airbed features Dual Chamber technology offering two separate air chambers so that each user can define their own level of comfort as well as reducing ‘roll-together’. Last time we went camping we didn’t take so much as a single chair! We falsely assumed we could just sit around on the floor if we needed to, and yet not only was that hugely uncomfortable, but it was freezing cold too! 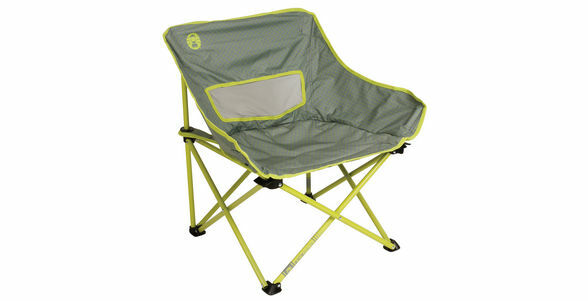 This year we have the Kickback Breeze Chairs in lime, and they are so comfortable! Featuring a mesh back the chairs are perfect for not not only camping, but other outdoor events, festivals and the beach. 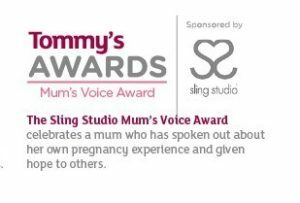 With built in ventilation and a supplied handy carry bag, they are easy to put up and put away, and perfect for storing and transporting. We completely cheated on our last camping trip and ate out – partly due to wanting an easy life but mostly due to having no means of cooking at all! This year we have the Primus Kuchoma which is quite literally, genius!! 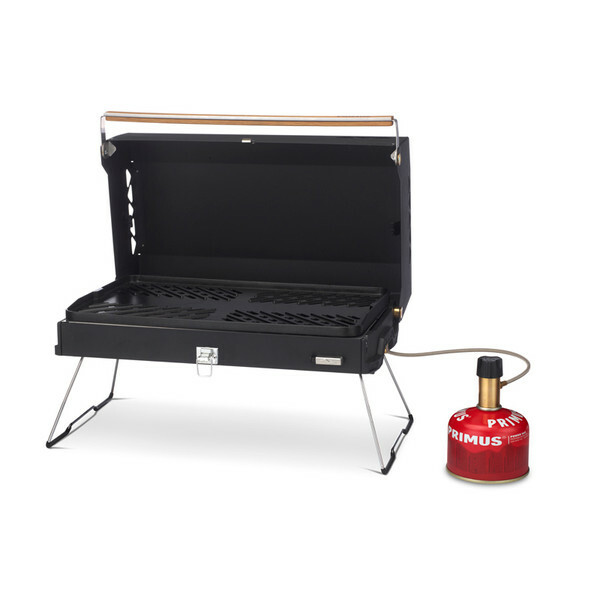 The Kuchoma grill allows you to take your barbecue wherever you want it! 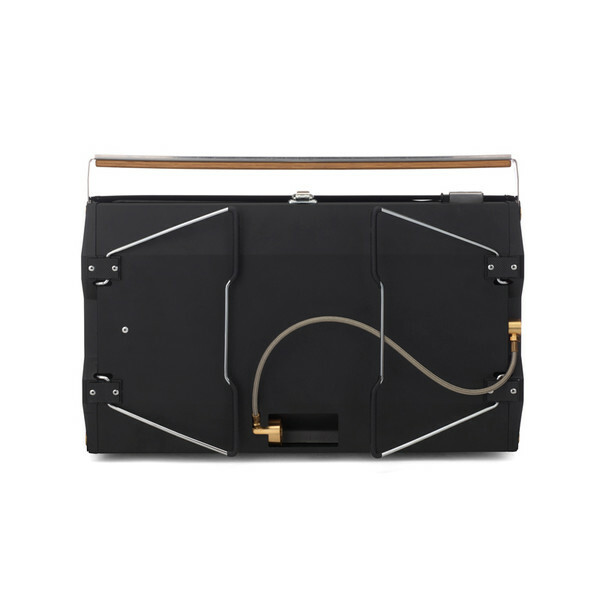 Light and compact, the design is optimised to be as small as possible without compromising on performance and functionality. Giving direct heat for grilling, and indirect heat for roasting, the Kuchoma ensures well cooked food to meet all requirements. 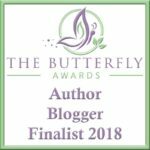 With a non-stick surface and drip tray, cleaning is easy – something I was particularly pleased about as there is nothing worse than scrubbing a grill plate each night! The Kuchoma is powered by light weight replaceable canisters. We are SO impressed with the Kuchoma and have been using it, not just camping but, in the garden this summer also. We were very naive on our first camping trip as to how cold it can get at night, even in the Summer. With flimsy sleeping bags and a lack of layers, we spent four very cold nights huddled round a fan heater! This year we have made sure our sleeping bags are a little more suitable! The children’s sleeping bags are from EuroHike. I love that they do specific sleeping bags for youths will all of the features and efficiency of the adult sizes. The kids can’t wait to try them out! Whilst Gaz, Lewis and I are loving our Berghaus 200W transition sleeping bags. 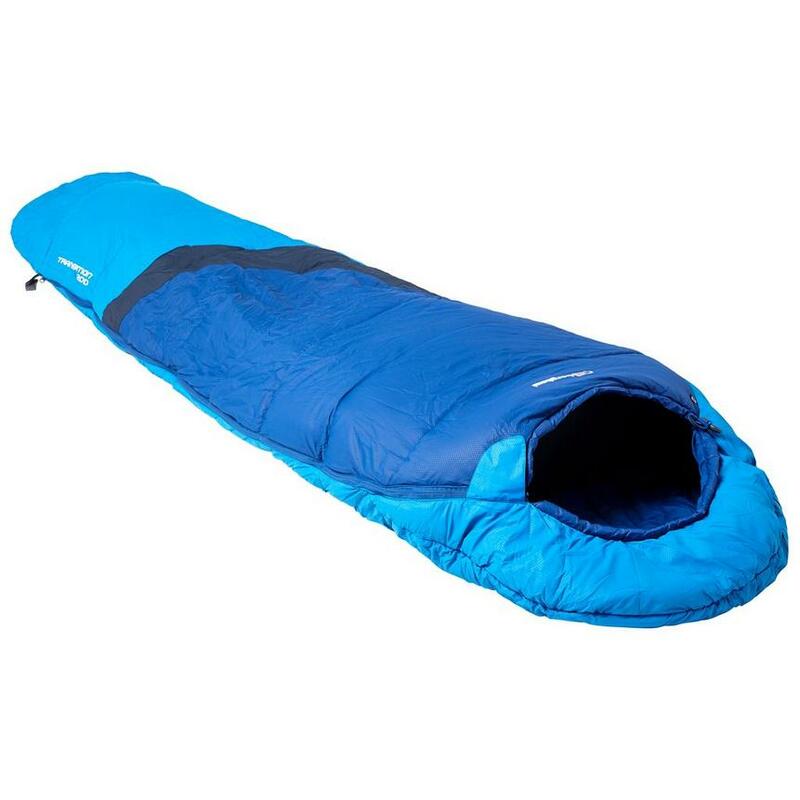 This cosy mummy sleeping bag features an efficient, hollow fibre insulated core which seals in valuable warmth, exactly what we need for UK camping! An internal shaped collar, interior security pocket and pillow pocket complete the look, and will have us sleeping like logs, fingers crossed! And lastly, having struggled to load everything in and out of the car last year and store things properly within the tent, we decided that this year we needed a VonHaus Garden Trolley which can be used either at home in the garden or away at camping to transport and store all of our camping gear. 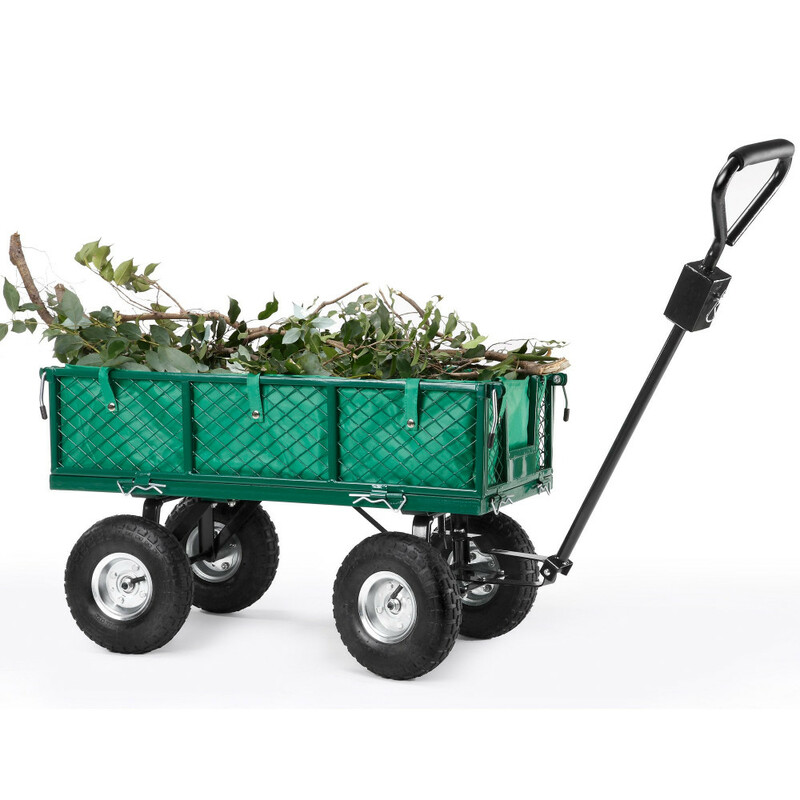 With a steel frame and off road tyres, with fully functioning steering, it’s the perfect way to transport heavy items on site with foldable, and removable, side panels for over-sized cargo. During our recent holiday in Spain we saw lots of people using these trolleys for the beach, with their parasol fixed to the front. I thought that idea was genius! I love items which serve more than one purpose so to know that we can use this all year round, at home and away, is a real selling point! I’m hoping that with our new accessories we will have a much more comfortable camping trip this Summer!